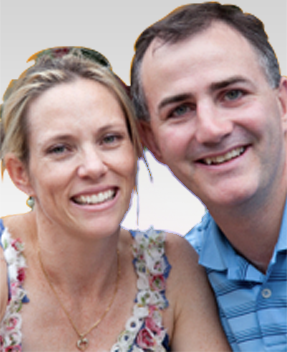 If you are married to an Australian citizen and residing in the country on a subclass 309 or 820 marriage visa you may be wondering what your options are regarding getting a visa home loan. Temporary residents are often advised that their options are limited, cannot borrow at all or that they can only borrow a nominal amount. This shows a fundamental misunderstanding of the 2 stage marriage visa pathway to a permanent residency subclass 801 or 100. 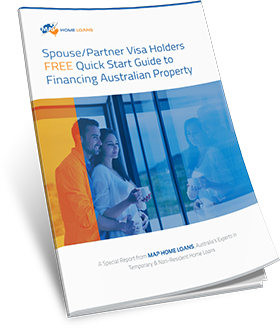 The following page provides some information as to when those on a marriage visa can get a home loan and the relevant rules. You will not be charged a higher interest rate than an Australian permanent resident or citizen applying for a home loan. 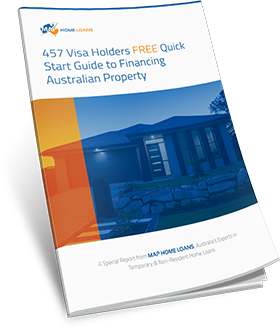 As a 309 or 820 marriage visa holder you will have access to a number of different home loans including rates substantially lower than the standard variable. 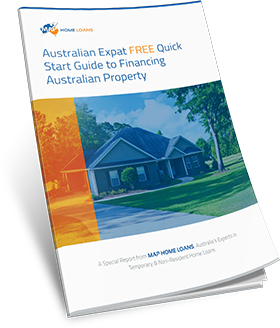 Will I be able to get extra features on my home loan? Professional package for those in certain occupations. 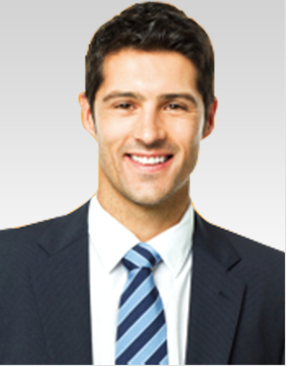 A professional package provides a number of additional features as well as lower interest rates for those who are working in eligible professional occupations. Parental leave options to allow those who are taking time off work to start a family to pause their mortgage repayments while their income is reduced. Offset account linked to the home loan to offset interest payments. Redraw facility to allow borrowers to make additional repayments to their home loan and then withdraw them again at a later date if necessary. Additional repayments to reduce the life of the home loan and save costs. As all the mortgages we provide are standard home loans offered to the general public there are a number of different options for features as well as the choice of basic, standard variable and fixed interest rates. As a general rule you can obtain 80% of the total value of the property when you are on a subclass 309 or 820 marriage visa but there are cases where we have been able to secure clients up to 90% and even 95% of the contract price. Even if you have previously been advised that 80% is your limit please contact us as generally this is not the case. Can I borrow more than 80% of the value of the property? In some cases it may be possible to borrow up to 95% LVR when you are on a subclass 309 or 820 marriage visa. We understand that it can be difficult to raise a 20% deposit so if you are interested in borrowing more please contact our office on 1300 397 287 for a no obligation discussion of your situation. Because of our migration experience and qualifications we have semi exclusive agreements with some of our lenders to achieve higher LVR’s than are open to the general market. Do I have to obtain approval from the FIRB before my loan is approved? 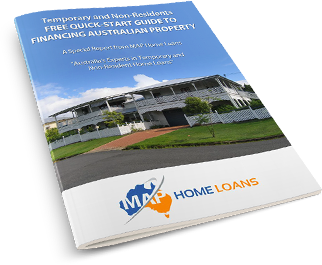 As long as your partner is an Australian citizen and you are applying for your loan in partnership with them you will not need to obtain approval from the government before your loan can be approved. If you have any questions about finding a home loan when you or your partner is on a subclass 309 or 820 marriage visa please contact our office. We specialise in helping temporary residents find finance and would be more than happy to discuss your situation with you.